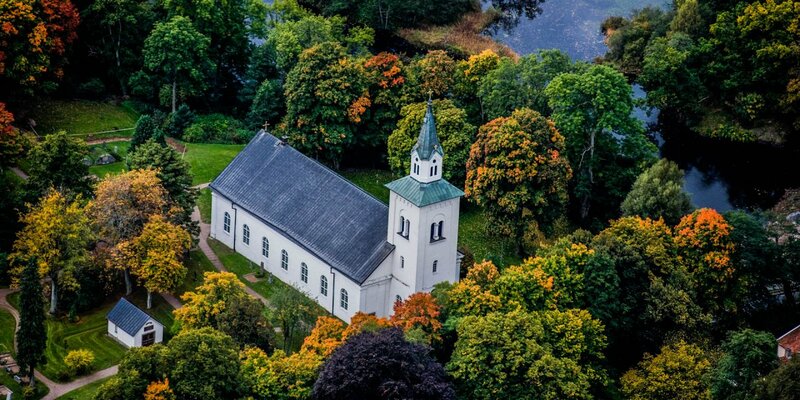 Kristianopels Kyrka, also known as Holy Trinity Church, is located on the east coast of Blekinge County, in the 100-soul village Kristianopel near Fågelmara. 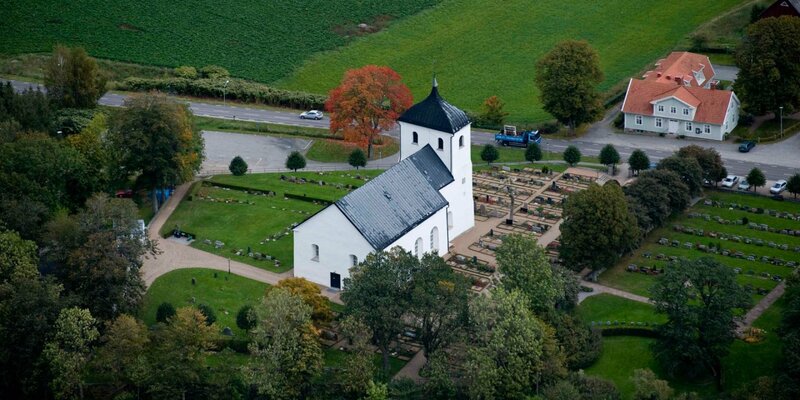 Kristianopels Kyrka was built from 1618 to 1624 and is the only preserved building from the time when Kristianopel was a fortified city and the last outpost of the Danish kingdom at the border to Sweden. The nave, two transepts and the church tower with a stepped gable is a typical construction of its time. A special feature is the floor plan of the nave, which was designed as a parallelogram to fit between the former streets. Particular equipment of the church is a very old chandelier which has been hanging already in the church of Avaskär from the 13th century. 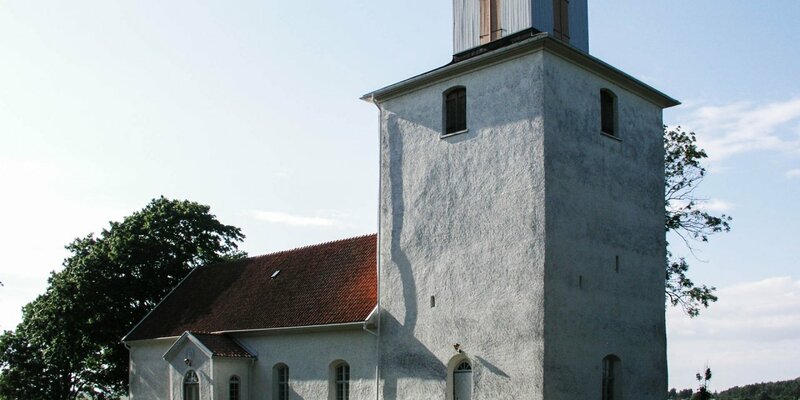 The church and town Avaskär no longer exists since the 17th century. 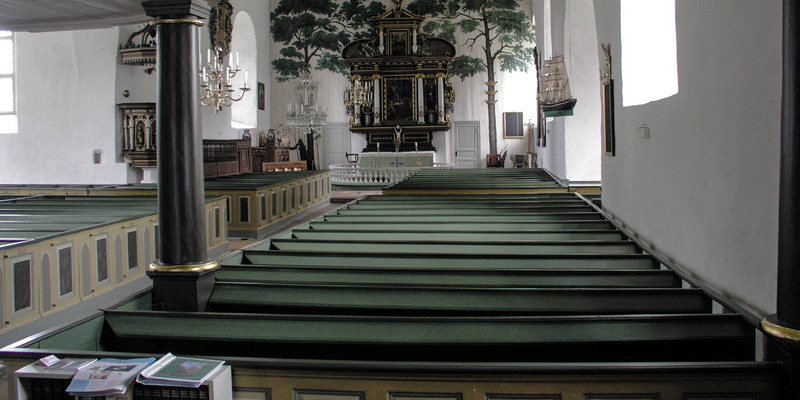 Other interesting inventory of the church are the altarpiece and the pulpit, both with complex wood carvings from the years 1624 and 1621, and a royal armchair with the initials Kristian IV from 1635.